Can you believe that we are in the thick of the holiday season already? It seems like we just celebrated the Fourth of July yesterday, and here we are preparing for New Years. If you’re like most people, that means that you are trying to find just the right presents to give everyone on your list, and The DIY Joint is here to help. 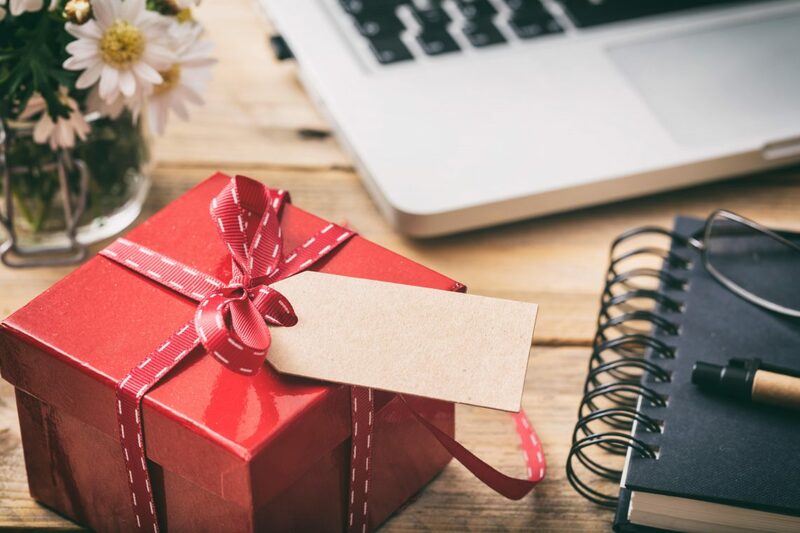 Check out a few ideal gifts for woodworkers in today’s post and contact us to learn more about our woodworking classes or how to book studio time. Safety is of the utmost importance during woodworking projects, especially when sharp hand tools are involved. Cut-resistant gloves are made from a special combination of polyethylene, glass fiber, and Spandex to resist cuts and keep hands safe while carving wood. While these are not recommended for those using power tools, they can help protect the hands of individuals who carve wood by hand. There is nothing more frustrating than dropping your screws during a woodworking project or having to put your project down to go retrieve nails from your toolbox. A magnet wristband solves this problem and it one of the best gifts for woodworkers around. Most of these ingenious devices are adjustable to fit any wrist size, and they make grabbing fasteners incredibly fast and easy. The old adage goes, “measure twice, cut once,” and nothing makes precise measurements easier than a digital tape measure. These amazing items remove all of the guesswork out of measuring, allowing users to enjoy spot-on, consistent measurements every time they use it. This is a great gift idea for those who have declining vision and those who need metric measurements from time to time. If you have someone who is just getting their feet wet in woodworking, gifting them with woodworking classes is a great way to support their new hobby. Some beginners might not feel comfortable in a group class setting, or they may have trouble finding a class that fits their schedule. At The DIY Joint, we happily offer private woodworking lessons that allow your recipient to hone their craft in a one-on-one environment. 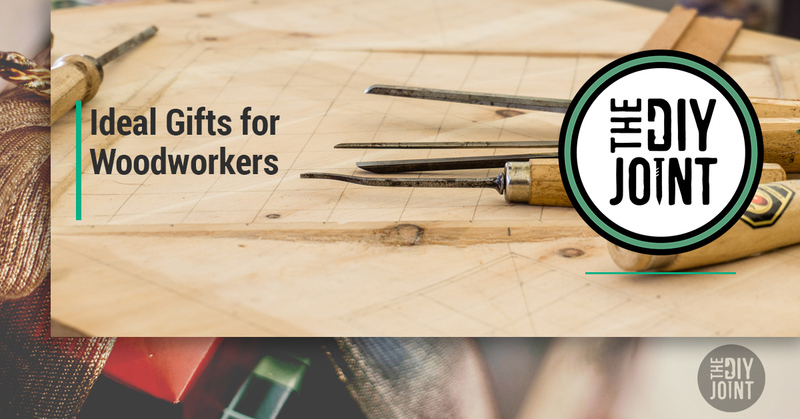 Are you shopping around for the perfect gift for the woodworkers in your life? If so, look no further than The DIY Joint. We boast an incredible shared woodworking space in Hoboken, and we offer a wide variety of classes that are suitable for every skill level. Not sure what your friends and family would like? Gift cards are one of the best gifts for woodworkers because your recipient can choose for themselves how they spend the funds. Order your DIY Joint gift card today, check our class schedule online, or book a private lesson today!